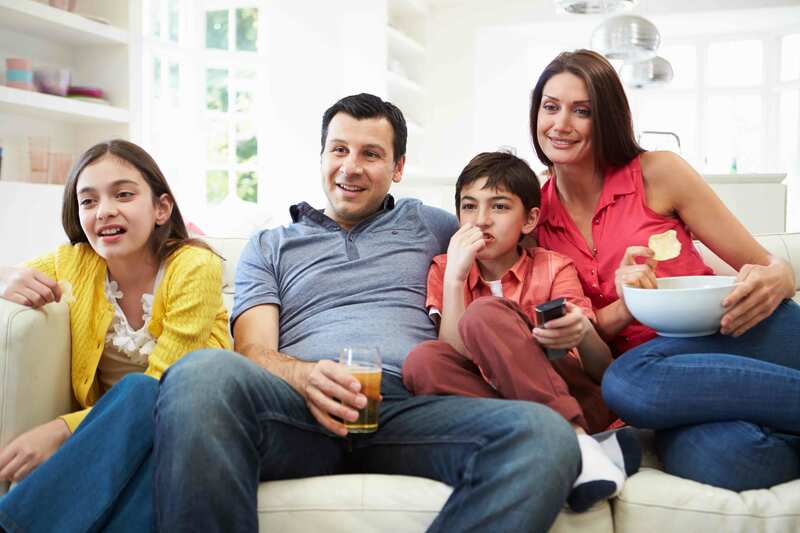 Protecting your kids from specific channels or programming is easy with Advanced TV Parental Controls. Previously set up PINs will remain the same. If you have not previously set up a PIN, there may be a default PIN of 0000. Enter your previously set-up PIN, default PIN is 0000. Set up new PIN. You will enter 4-digit PIN twice. Push A and set up a PIN. You will enter 4-digit PIN twice. Enter PIN. After you enter your PIN, all blocks will be restored. 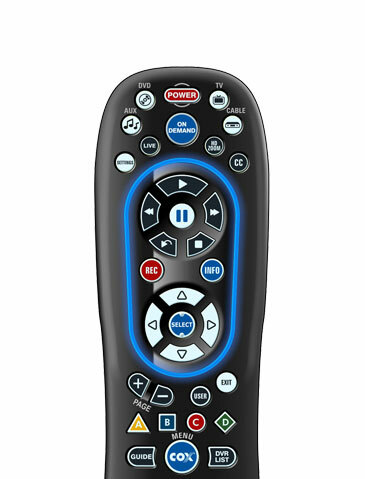 Make it easy to protect your kids from specific channels or programming, all from your remote. Learn how to troubleshoot your Advanced TV service and equipment.